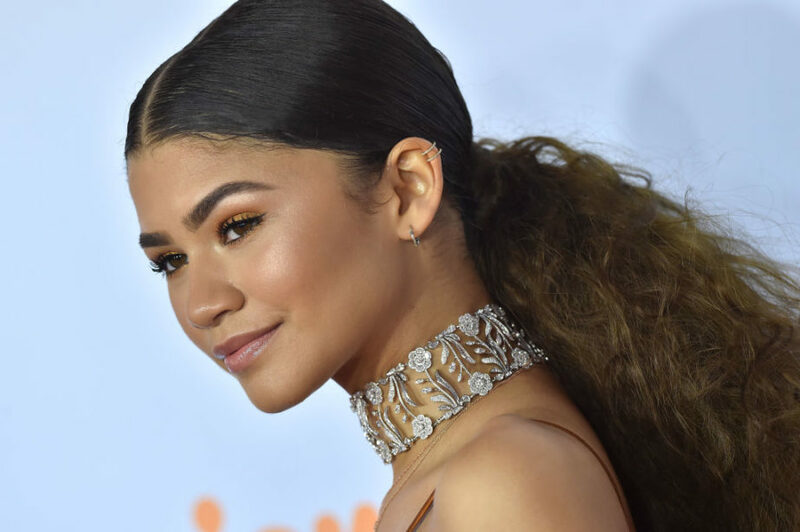 We’re undying Zendaya fans, from her modeling to her acting to her style inspo. Now, Zendaya just brought back denim-on-denim with two totally new twists, according to Daya by Zendaya, her clothing line. That’s right, we said denim-on-denim, and Zendaya and her stylish fashion line make it look flawless — not to mention, something that definitely belongs in our closet. 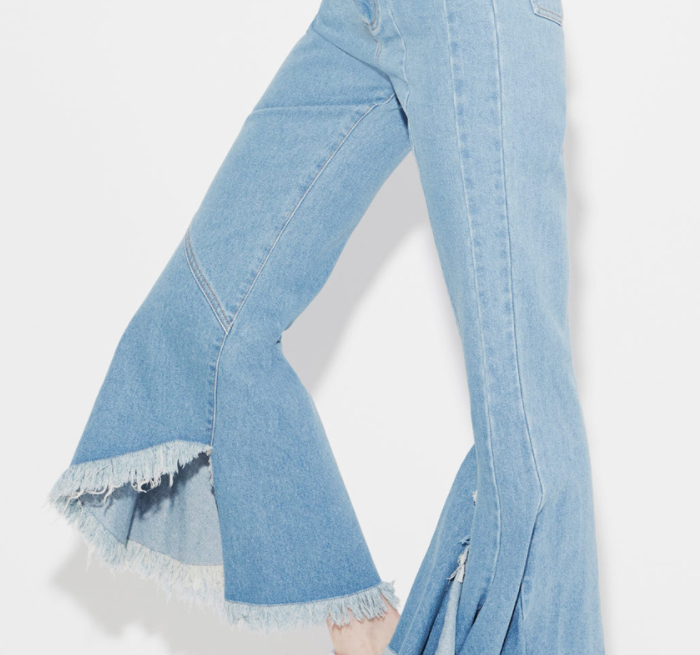 After all, we love the versatility of denim anyway — you can wear it with virtually anything, and it’s super comfortable to boot. 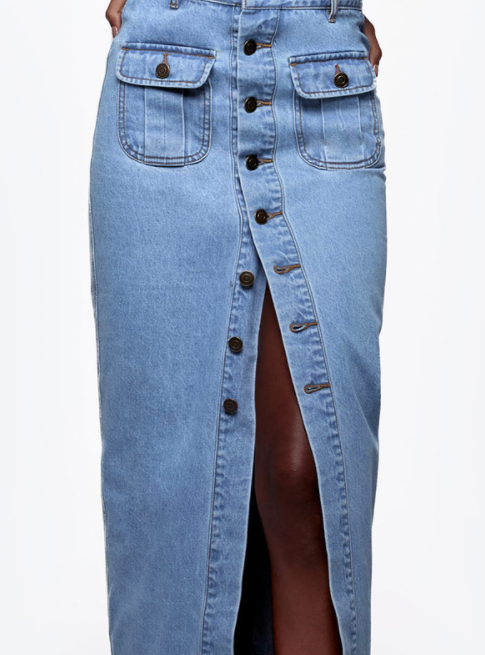 And, coupled with how fashionable the denim looks are, it’s a fashion win-win. 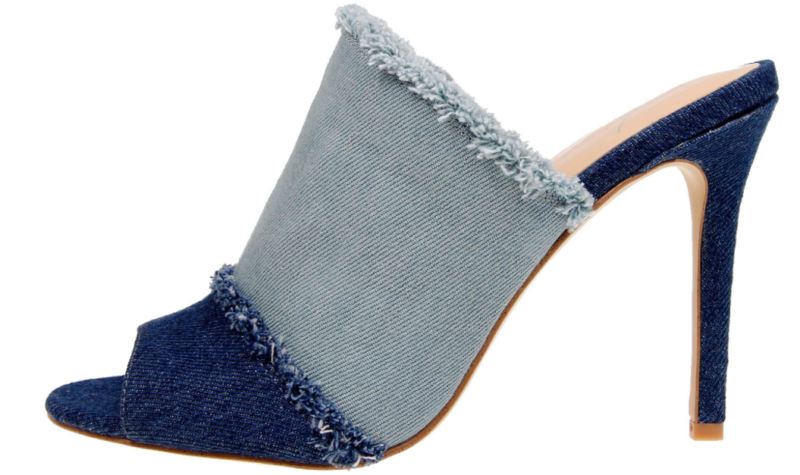 If you can’t tell, we love the denim trend that’s sweeping our closets! Here are two denim pieces the fashionista posted on Instagram, the romper and the mules. The best part? You can get them on her website, and get a discount if you have her app. Though the Zendaya app is free, if you want to be privy to subscriber features, it’s $2.99 a month. Plus, if you’re a subscriber, that also means you’ll get 15 percent off when you shop online or via the app. So it seems like the app already pays for itself, right?! 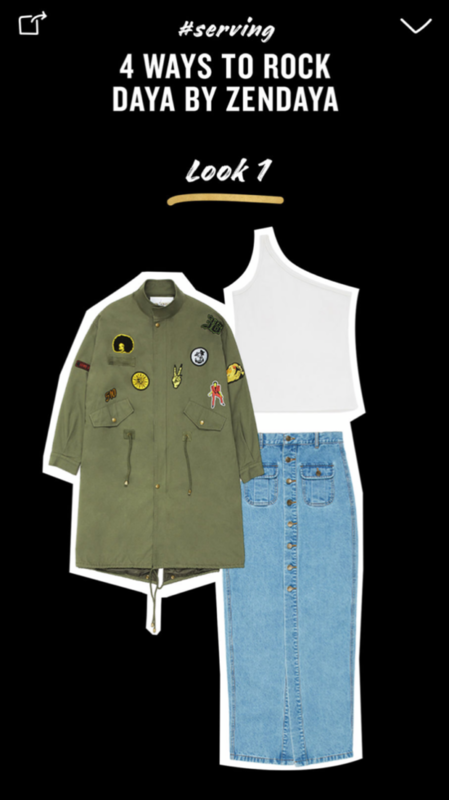 Let’s take a look at more of the denim clothing items at Daya by Zendaya. Warning: You may want to have your credit card ready! We’ll start with Zendaya’s look from her IG post, the denim romper and mules! 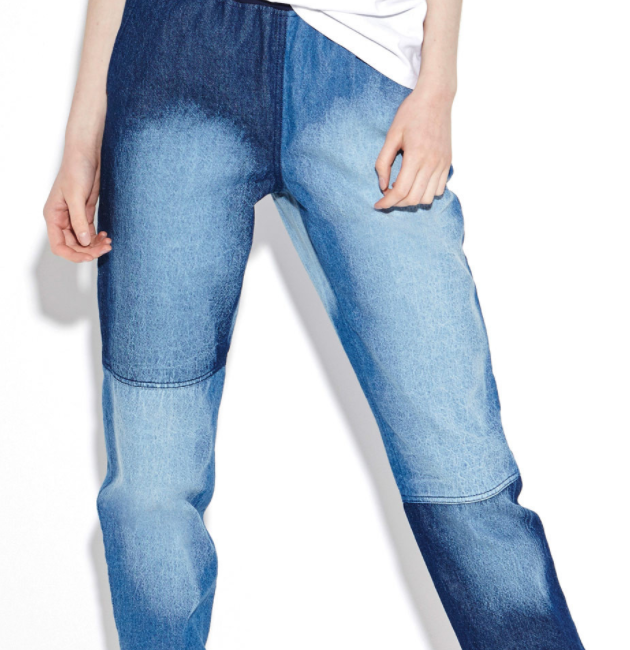 Okay, we’re in denim heaven! 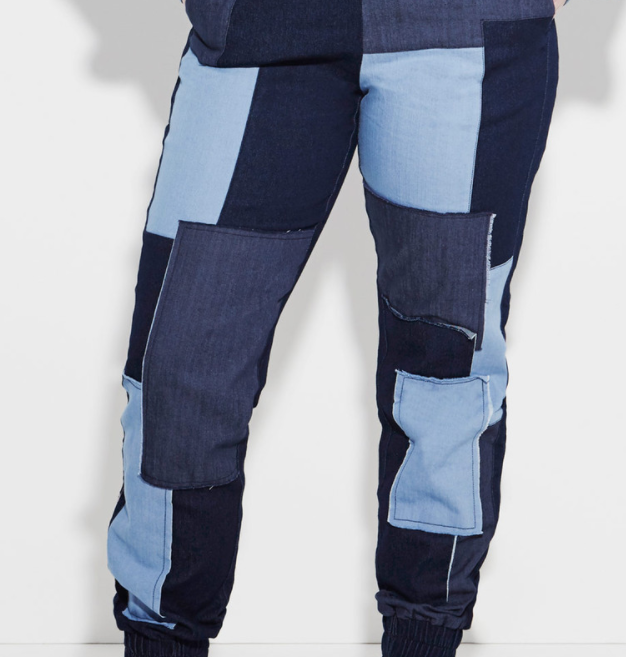 Is your interest piqued about what other denim fashions are in her online store?! Here are a few more to whet your fashion appetite! You saw this next item above, on the app, but here are the deets. The best part about the clothing line? It’s not only super stylish, but affordable, which we love. Here’s to #affordableshoppinggoals, right? !